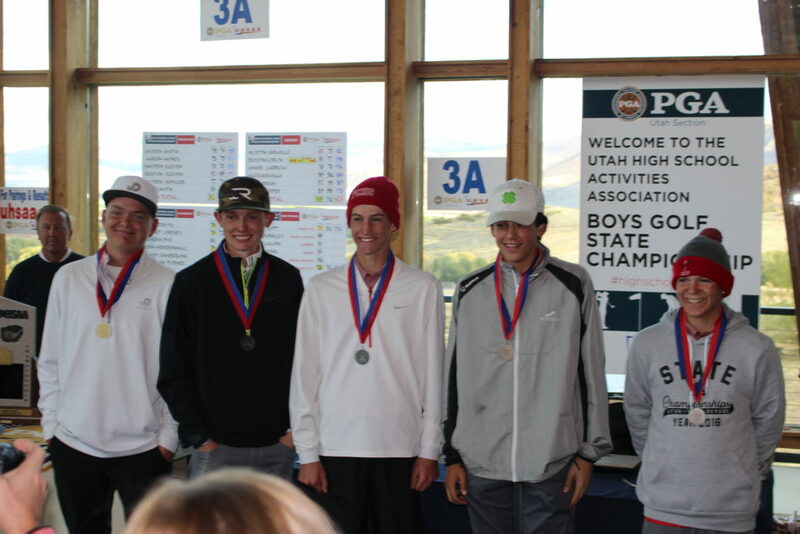 MIDWAY — Pine View’s Noah Schone shot five birdies in his last six holes to force a tie-breaking playoff and came within a literal inch of forcing a second tie-breaking playoff hole before conceding the state championship to Juan Diego’s Michael Walters in the 3A state golf tournament Thursday at Soldier Hollow Golf Course. 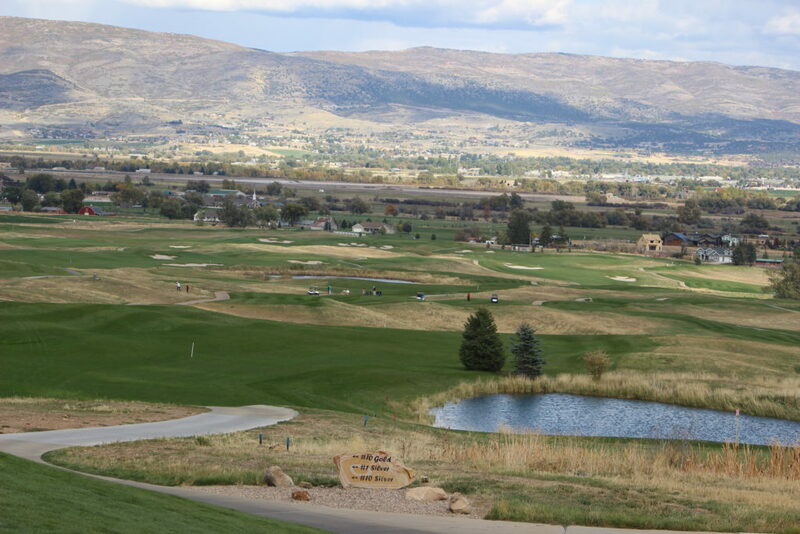 In order to determine a state champion, the three were faced off in a rematch of the 18th hole at Soldier Hollow. 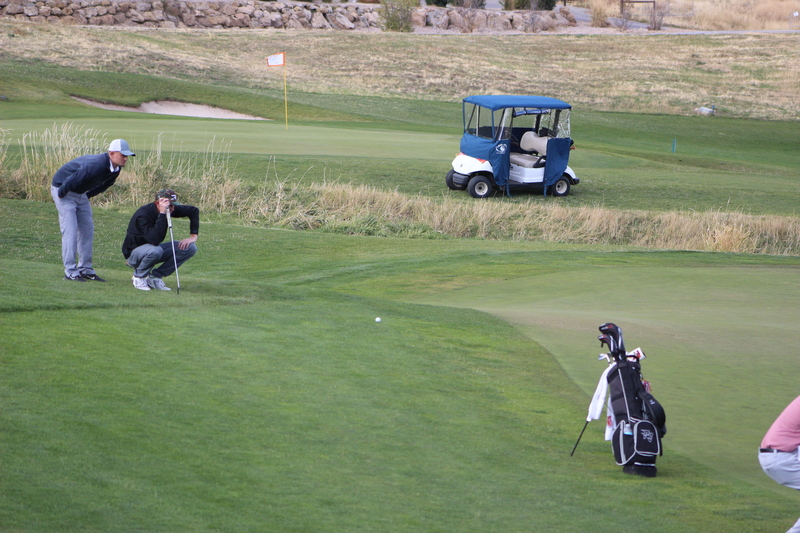 Schone found himself in trouble after teeing off and catching some rough on the left side of the fairway. 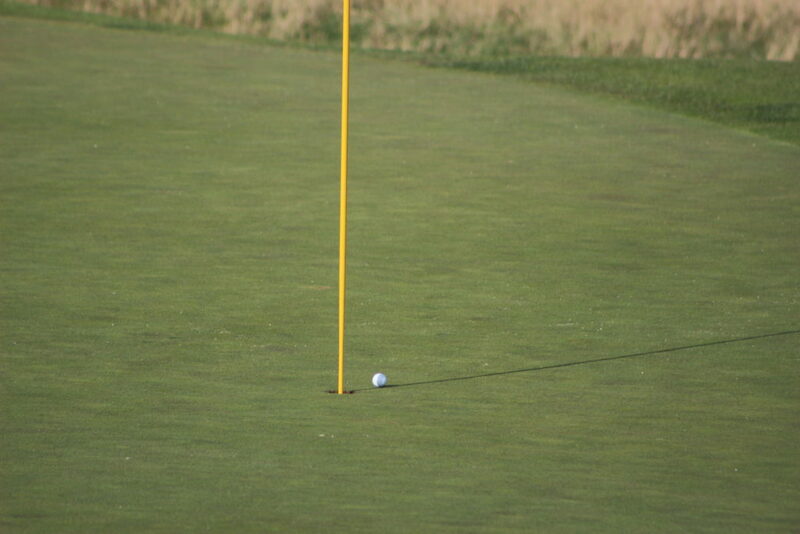 He recovered enough to set himself up with a difficult, but conceivable overtime forcing putt. Schone wound up and delivered a putt appearing to be right on target. 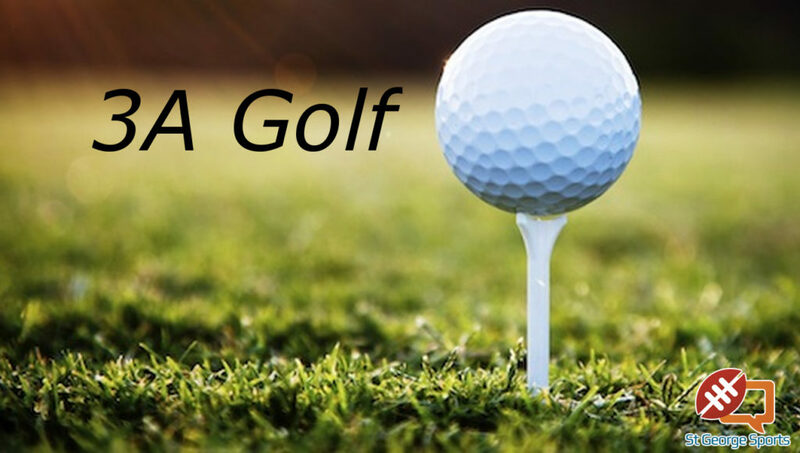 Most of the state golf aficionados gathered around the hole collectively held their breath in anticipation as the ball approached it’s home. 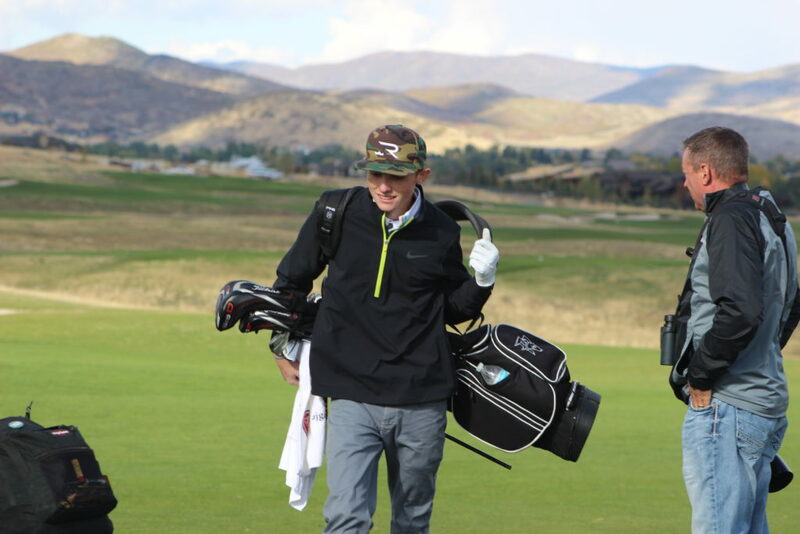 Later, an emotional Schone, who will next prepare to serve an LDS mission and has committed to play collegiate golf for Dixie State afterward, chimed in on his final tournament as a Pine View Panther. Schone finished third at state last season. 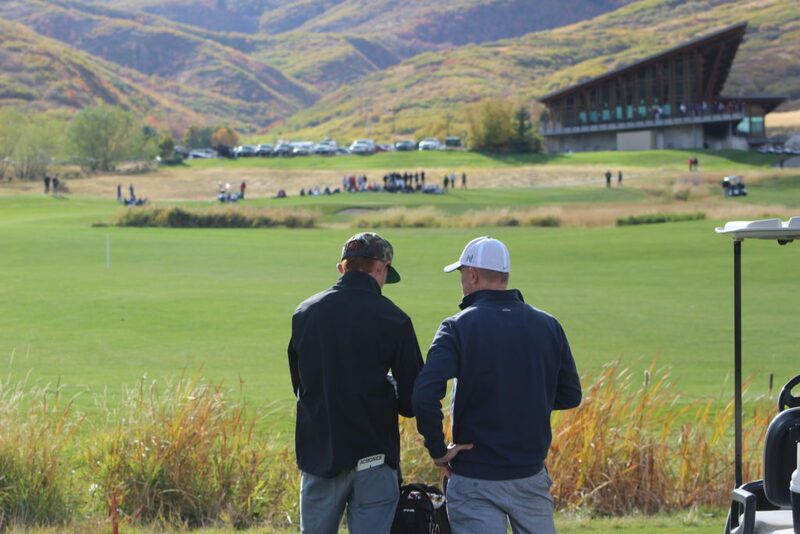 Bergeson added that while it was hard seeing Schone get so close, and his team miss out on second place by only one stroke, his boys have nothing to hang their heads about. Region 9 also had a few other schools participating in the state tournament. 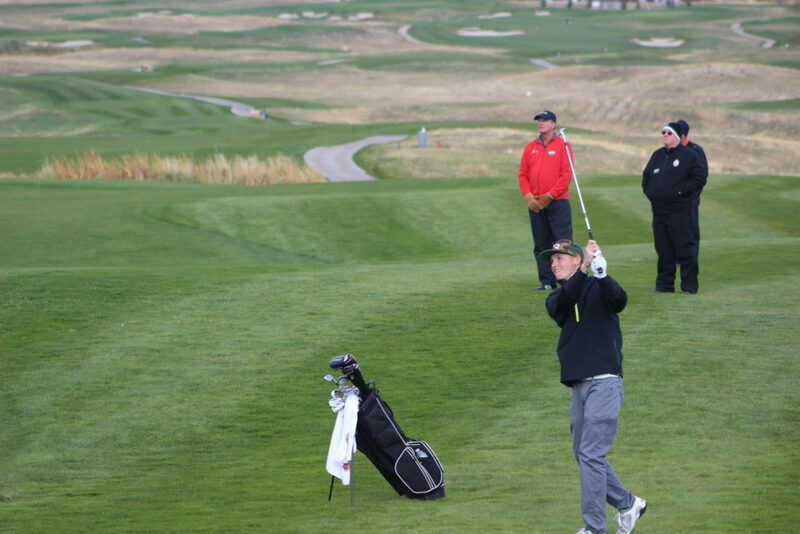 Desert Hills (628) finished seventh in the state after making the cut to play the second day. Will Stewart shot a 143 for DH. Dixie (319), and Hurricane (335) also played, but didn’t make the cut to play in day two of the tournament. The Flyers finished 11th in state and the Tigers finished 14th overall.